Whether your company is moving one department, the office or the entire corporate headquarters, The WHG Removals team of professionals is equipped to handle every detail. From the smallest paper clip to the largest piece of industrial machinery, all items will be carefully packed and/or disassembled, colour labelled or bar coded, stored if necessary, delivered, unpacked and reassembled, and ready for your move-in date! We also help you with logistics and planning so that you can walk into your new facility and begin working without losing a moment of productivity.  Our Office Removal & Relocation services provide the effective moving solutions for both small and large businesses. Please provide your current address details, the address you are relocating too, the full office inventory and we will send you the quote within the next 24 hours or provide your contact details and we will call you as soon as possible to Arrange the Office Survey. If you are looking for the office relocation services in Gloucester, Cheltenham or Cirencester , WHG Removals in Gloucestershire is the premier moving company you are looking for. Transporting your valuable possessions does involve some risks. That's why we offer the Public Liability up to £1,000,000 and Goods in Transit (GIT) up to £10,000 for each load. As a standard, the quote we provide includes Public Liability and Goods in Transit insurance. You can find them by following the link Here. Should you require additional insurance, our broker can provide this. Please advise via contact us page or just ring us 0800 0232363 for details. Our removal service covers this aspect to ensure the maximum protection of your Goods in Transit. As an example we only use three strong ply cardboard boxes to transport your household items. All the soft furnitures are wrapped into stretch film and all the wooden surfaces are protected with cardboard. Need packaging advice? Contact Us Today!